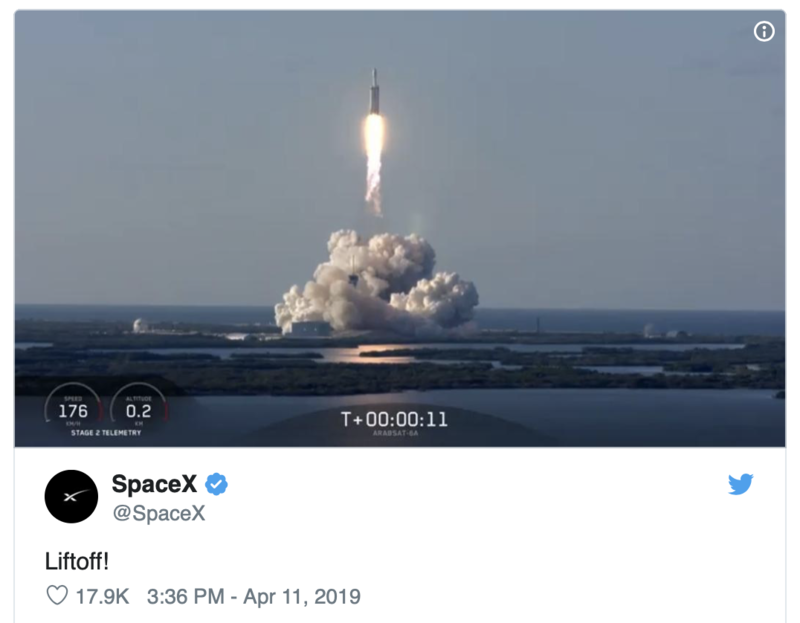 Last year's test of a Tesla sports car on SpaceX's heavy lift Falcon was bested today after a successful launch of Arabsat's communication satellite aboard SpaceX's new and improved Falcon Heavy, the most powerful rocket with 27 engines. The engines, distributed to nine per booster, providing five million pounds of liftoff thrust, were launched from NASA's Kennedy Space Center using the same pad that shot Apollo astronauts to the moon a half-century ago and later space shuttle crews. The payload, the 13,200 pound Arabsat-6A satellite, from the Saudi-led Arabsat consortium, will go into geostationary orbit providing telecommunications services to the Middle East, Africa and Europe. The satellite will go through a series of maneuvers to reach its final 22,000-mile-high orbit. This was a new version of last year's rocket in which the new changes had yet to be tested, yet just eight minutes after liftoff SpaceX landed two of the first stage booster at Cape Canaveral in a side-by-side form at SpaceX’s Landing Zones 1 and 2 (LZ-1 and LZ-2) at Cape Canaveral Air Force Station in Florida, and the core booster returned two minutes on the “Of Course I Still Love You” droneship several hundreds of miles away in the Atlantic Ocean. 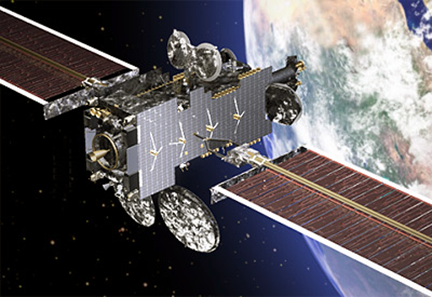 Artistic rendition of the Arabsat-6A satellite. 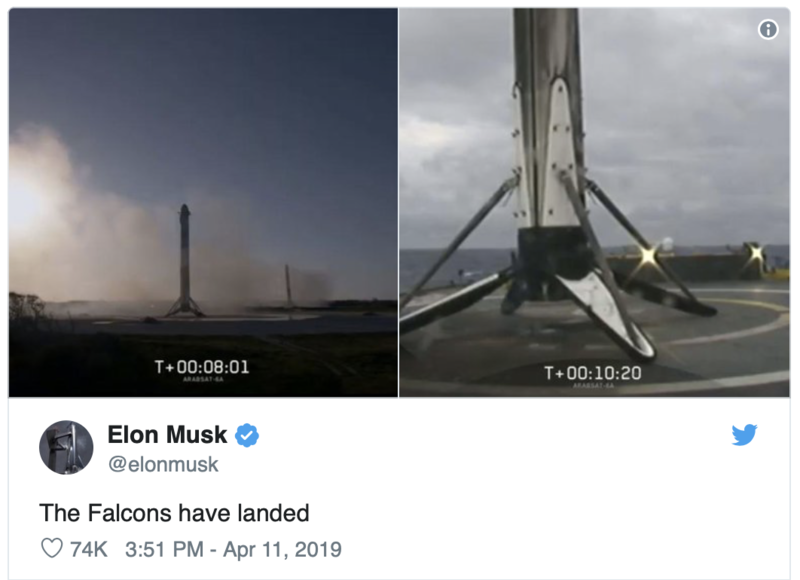 In an excited Tweet, Elon Musk sent out his message, "The Falcons have landed" a relief for Musk who cautioned in advance that things might go wrong. Falcon Heavy is designed to launch large commercial payloads into high orbits, take on heavy-duty national security missions and potentially power interplanetary missions as well. Recently the rocket has been given greater consideration by NASA for tasks such as sending a NASA probe to Europa, an ice-covered moon of Jupiter, or launching spacecraft with provisions that could eventually make their way to lunar orbit. 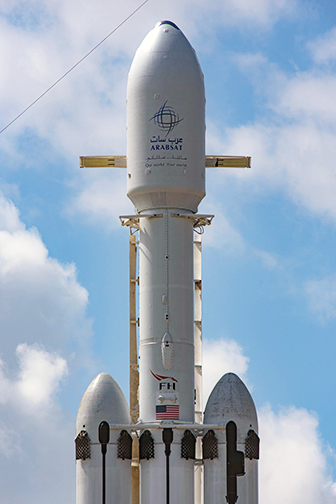 Khaled bin Ahmed Balkheyour, the President and CEO of Arabsat, said the company is thankful for the 6A satellite launch success, as this event was challenging for the firm and SpaceX due to this being the first largest and heaviest satellite lifted by SpaceX on the most powerful rocket in operation today, the Falcon Heavy — this launch is considered a momentous leap in the field of commercial satellites manufacturing and launching. He continued that Arabsat-6A is a high-capacity telecommunications satellite that will deliver television, radio, internet, and mobile communications to customers in the Middle East, Africa, and Europe. Built by Lockheed Martin, Arabsat 6A is the largest and most powerful commercial satellite ever produced. The modernized LM 2100 includes several innovations that make the satellite more powerful, more flexible and more versatile in orbit. Arabsat 6A provides advanced Ka- spot beam communications services and Ku- and Ka-band coverages in addition to other frequency bands. 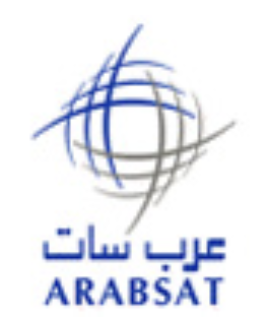 The satellite will be located at Arabsat exclusive orbital position 30.5, supporting Arabsat competitiveness, as the first satellite operator in the region, in respect to its capabilities and satellite broadcasting services. Arabsat's success during the past two months, the launch of HS4 satellite at 39 degrees East for Hellas Sat, an Arabsat subsidiary, last February, and this launch success would not have been possible without the help of the hard working Arab engineers from Arabsat headquarters and the company's two ground stations in Riyadh and Tunisia, where those satellites are operated and controlled. These engineers were fully involved in the design of these satellites and are owed all thanks and praise.